Our Pet Photo Persoanlized Doormats are a wonderful idea to show your true love you have for your furry four legged friend every day. This makes a fantastic gift idea for any Pet Lovers you know. Upload your favorite digital photo below. Please don't send any photos for your doormat in the mail, digital photos only. 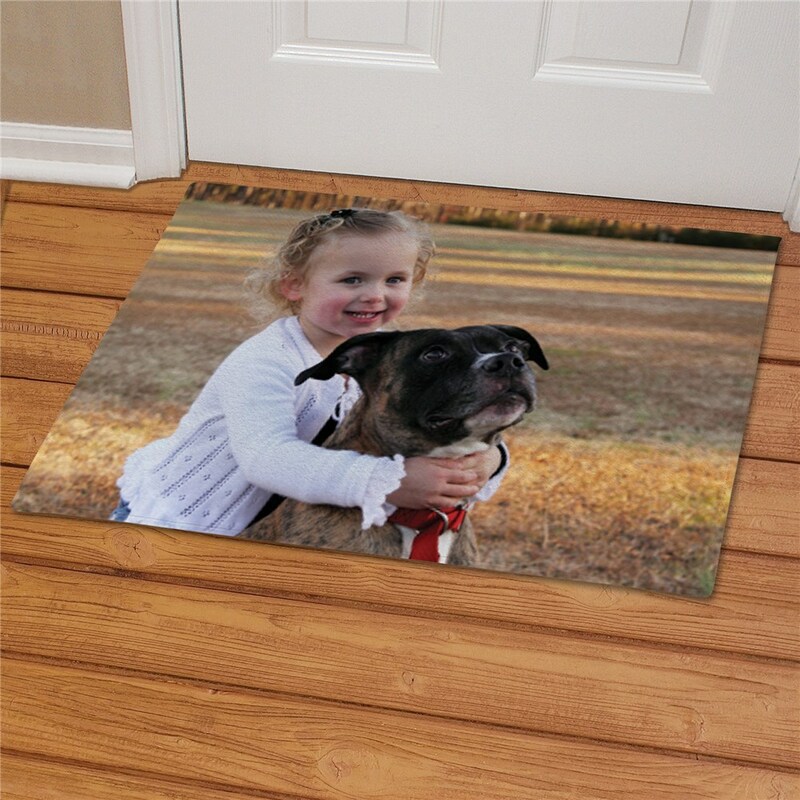 Free personalization is included on your photo Custom Doormats. 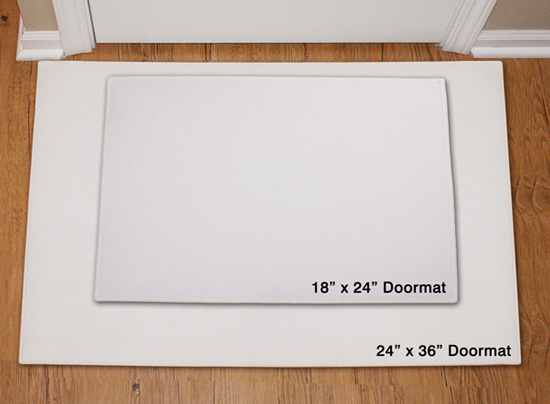 The Brief Description of Photo text area does not appear on the photo door mat. It is strictly for production purposes. Recommended pixel resolution (dpi) is at least 1200 x 1200. The door mat seems to be well made but I have not used it it. The picture is good and I hope it lasts a reasonable length of time. I love it! If you love your pet, you have to have a doormat with his/her picture on it. Anyone who owns a pet knows they're part of the family and make wonderful best friends. Display your pride in your furry friends with Personalized Pet Lover Gifts from GiftsForYouNow.com. Our Pet Photo Gifts are great for displaying how much they mean to you and your family. 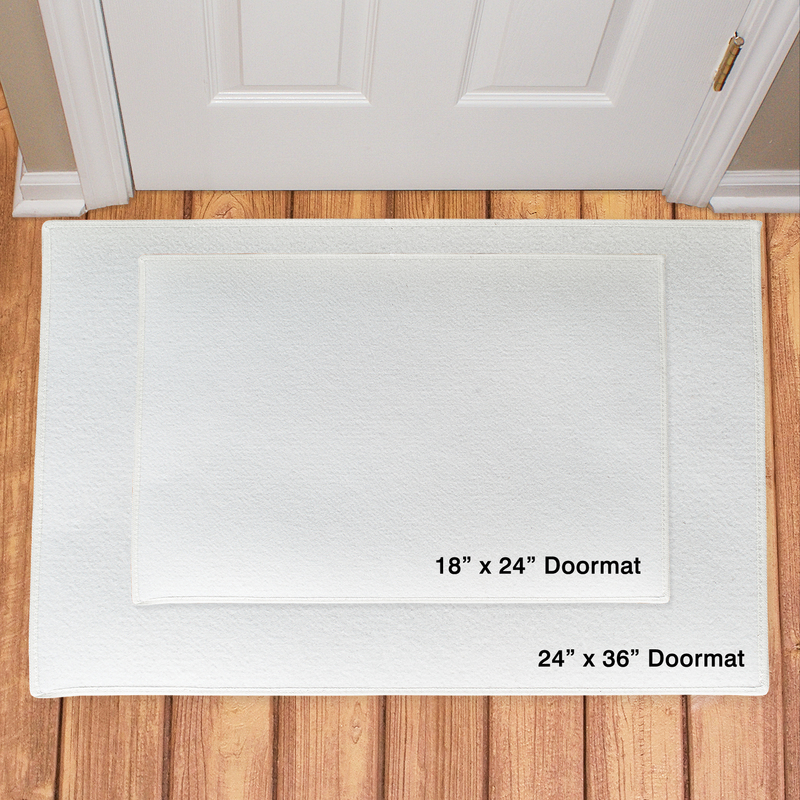 Show off your family pets with this wonderful Photo Doormat, Photo Welcome House Flag and Photo Welcome Garden Flag as well.